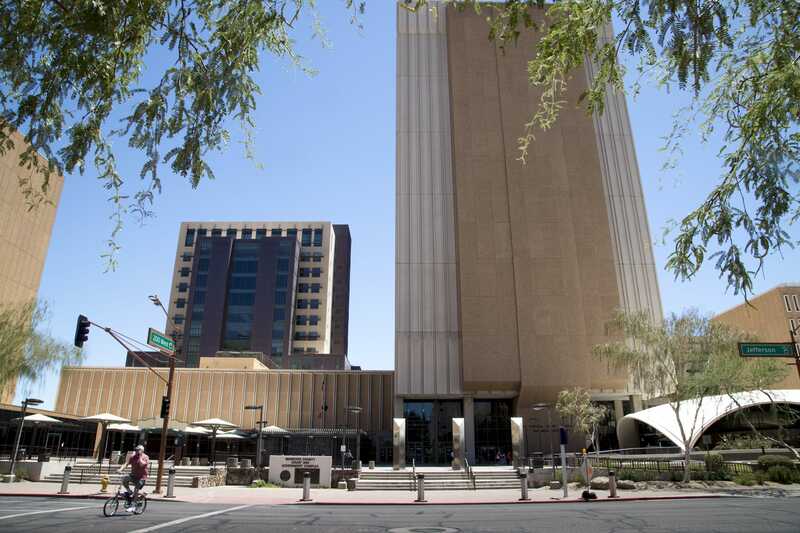 Maricopa County elections: Who is running for clerk of court? Republican Jeff Fine and Democrat Roberta Neil Miller are running for the position of Maricopa County Superior Court clerk. 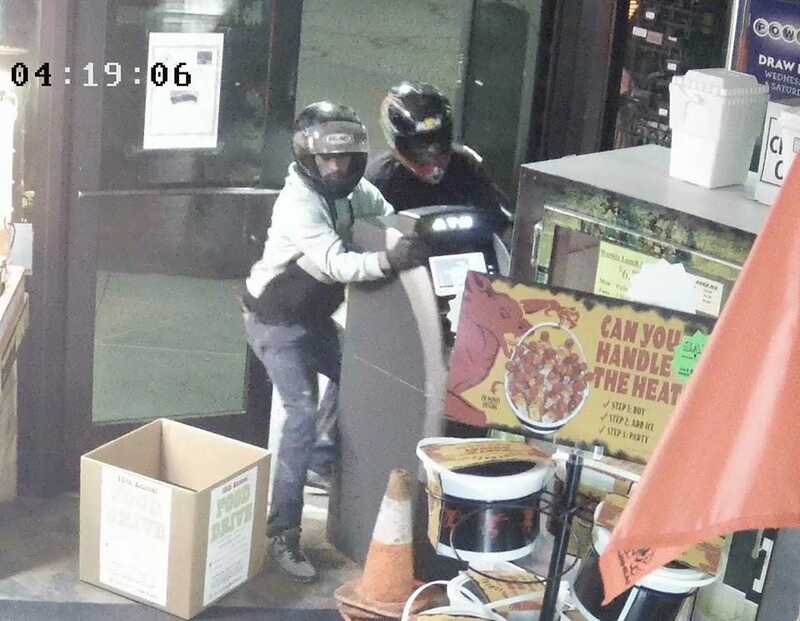 Three men used an ATV to break into a business and steal an ATM in Fort Mohave.